The internet has really played a big role towards the increased popularity of online casinos. However, when it comes to choosing an online casino, it is always recommended to look beyond the attractive bonuses. The casino bonus may be with you for only a short period of time, but you will be playing at the casino for a very long time and that’s what really matters. And although things like security, customer service and times of withdrawal are very important, they are actually things that will go unnoticed unless you need them. So, it is a good idea to get them right before signing up with any casino. Payment method is another important feature that many people rarely think about. There is no point signing up at a casino only to realize later that your preferred method of payment is not accepted. 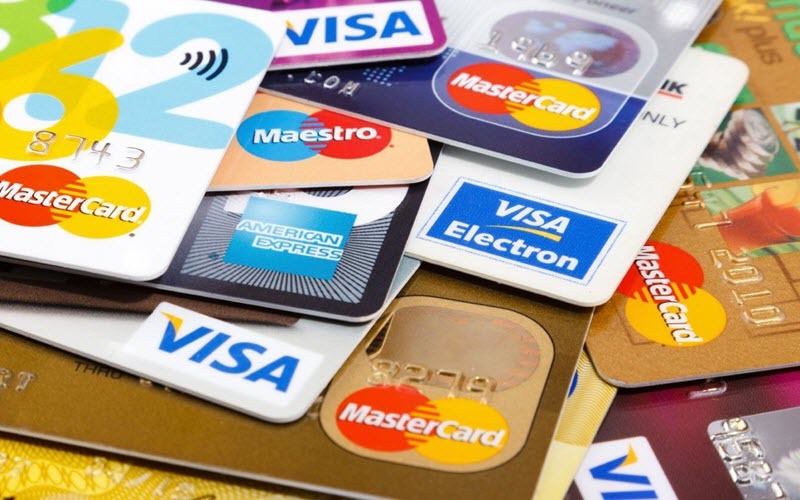 It goes without saying that bank cards are the tried, trusted and reliable way of depositing funds in your account and many casinos accept a wide range of classic plastic. However, you should always note that not all cards are the same. It depends on which part of the world you are making the payment in. In areas where gambling has been banned, you will find that these trusted payment providers have blocked gambling transactions. 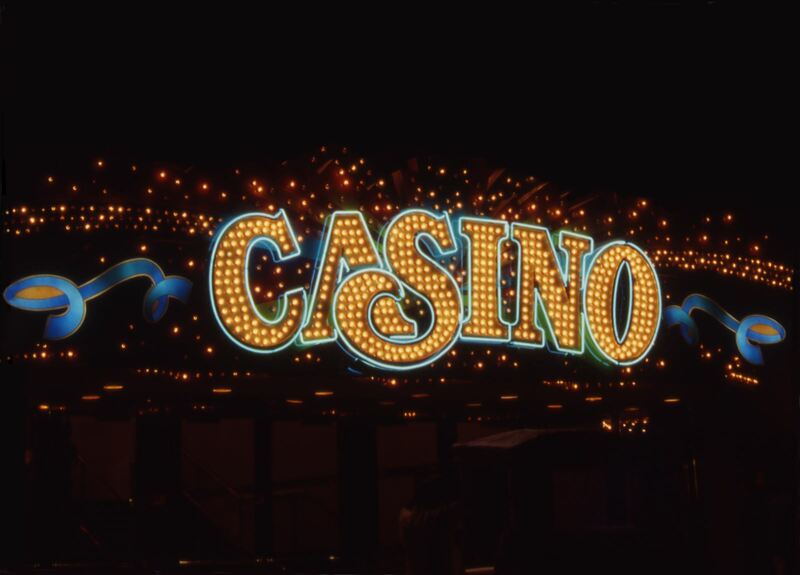 In addition, players who want to play at casinos that are not regulated in their own jurisdiction (something that we wouldn’t encourage anyone to do) may find that overseas payments are not permitted. For simple, uncomplicated deposits, then visa credit and debit are the best choices, but always remember that you can easily go into debt when using credit cards. However, Mastercard doesn’t allow withdrawal of money back on to the card; therefore, players need to consider alternative withdrawal options. As far as American Express is concerned, it is not widely available option. This is a very popular payment option among players, so it is always a good idea to check to ensure that your preferred online casinos accept them. Paysafecard has managed to become the leading payment provider in the industry and that’s why we will be talking about it here. It is a common payment method, offering simplicity and security in handling cash. When you load a certain amount of money, you receive a pin number. You can then deposit the money on the online casino without giving away much information. It is a preferred method of moving money because it is secure and is ideal for sports betting and online casinos. The good thing is that many online casinos are accepting Pasafecard as a payment method; however, if you want to use it and you don’t check to confirm if the casino is offering it, then you will find yourself at crossroads. The downside however is that users can load and withdraw money back on to them. 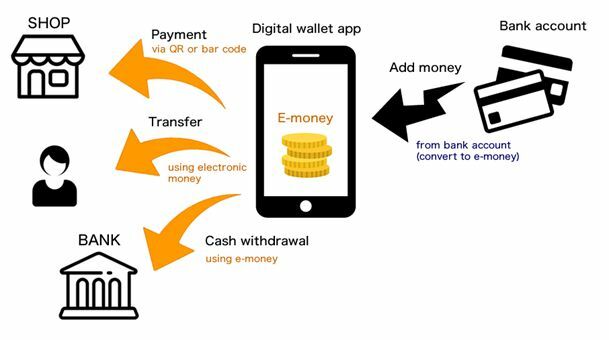 We cannot complete this guide without covering electronic wallets or simply e-wallets, which may actually seem more complicated than they actually are. The truth is that they are not that much different from prepaid cards. An e-wallet is basically a third party through which users deposit funds which can then be deposited into an online casino. The advantage is that players have a cushion between them and the online casino. Every detail goes through the third party, something that has become more desirable to players. Some players have found that they can avert transactions blocked by banks. They simply load the money from one account for their gambling activities. This also helps to lower transaction fees. When it comes to e-wallets, there is a wide range of options and most of them are actually good. Check your preferred online casino to see if they accept them. 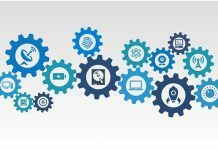 Although PayPal is one of the most reliable and trusted e-wallet, it is a fairly new comer in the industry as it is only recently that the provider started handling gambling transactions. Unfortunately, it is not that easy to find casinos that accept PayPal. Other popular e-wallets include Skrill and Neteller, which merged and are now offering a tried and tested service. These are some of the best e-wallets you can use, although some users were complaining about the transaction fees charged, which are somehow not bad, but of course higher than many would wish. Another great option is Ecopayz. All the fuss about e-wallets, online security and protecting user’s personal details may give you the impression that giving your bank details to an online casino is a bad idea. However, that’s not the truth. There are many trustworthy online casinos that use high level encryptions to ensure that your details are safe. With that said, if you are looking to an another layer of protection, then you should consider e-wallet.